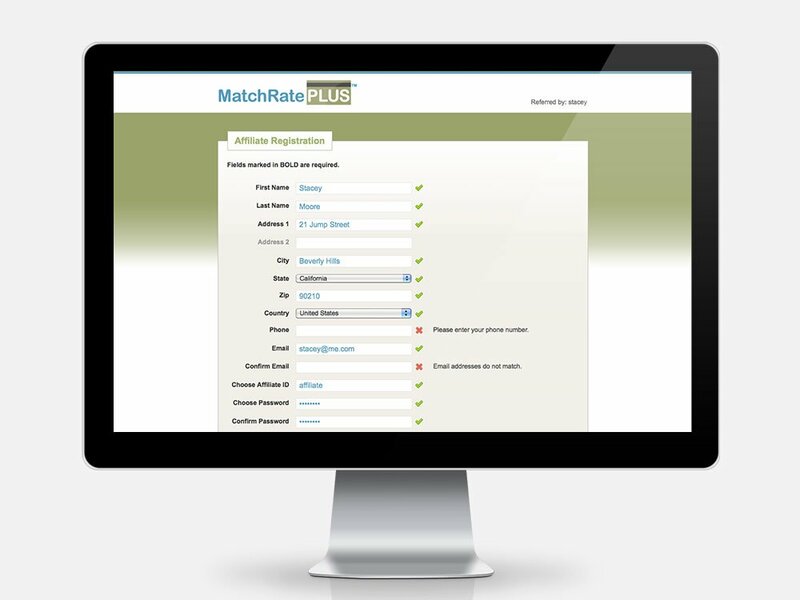 I was brought in to MatchRate PLUS by Robert Hawthorne, formerly of WowMeNow. He and his partner, Clay Fishman, had hired a developer who was not delivering as promised. 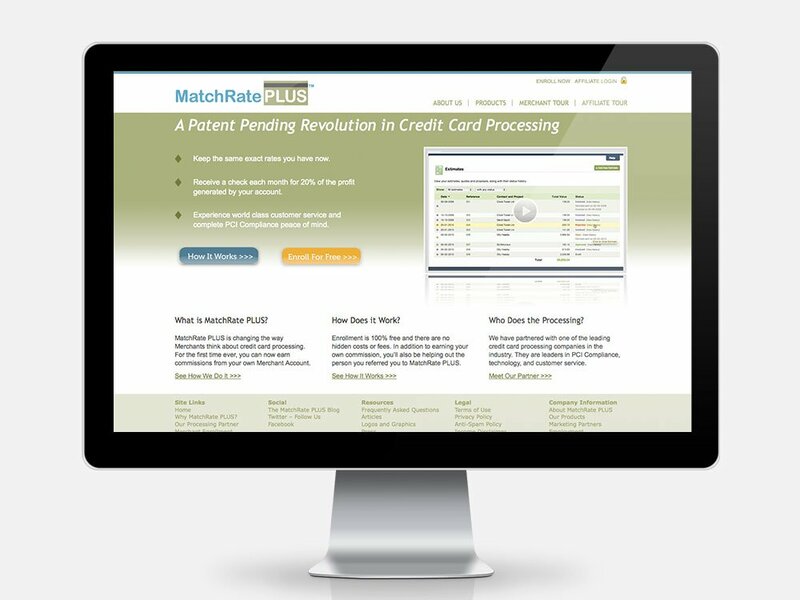 Their launch date was looming and they had no working website. I was able to quickly pull the site together so they could launch on time. 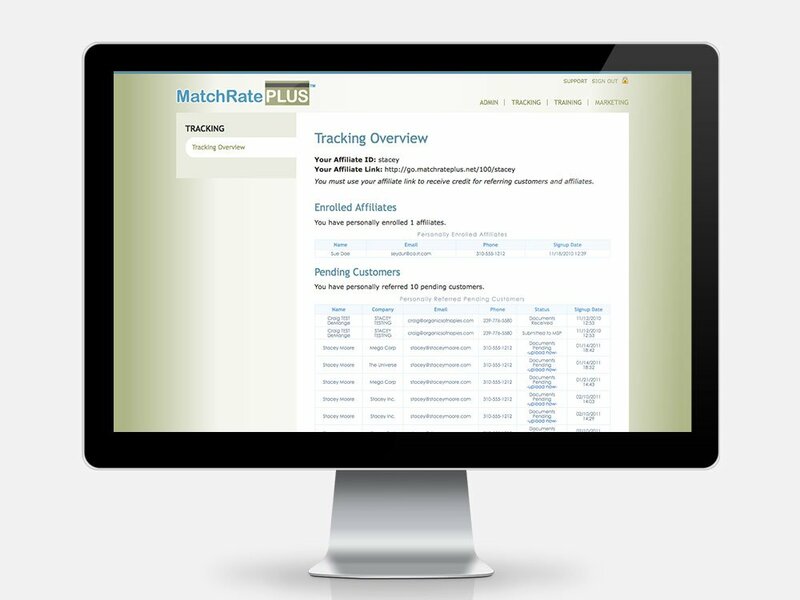 Because of my experience developing software for the payment processing and the direct selling industries, I worked with MatchRate PLUS for the next several months while they were in fundraising mode. When the company was funded, their investor had a strong preference for another development firm. I was sorry that we didn’t continue together because they were both a lot of fun to work with. It’s always nice to have clients who make you laugh.